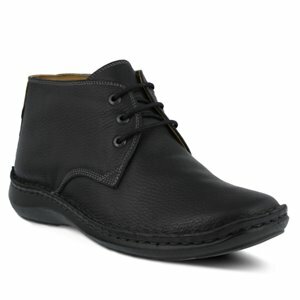 Born - Glenwood $110.00 Free Shipping! 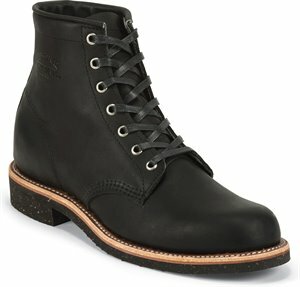 Chippewa Boots - Aldrich $199.95 Free Shipping! 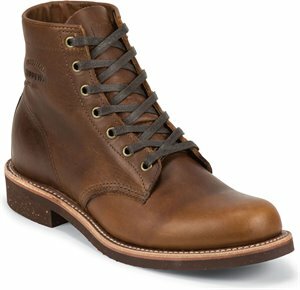 Chippewa Boots - Ellison Laceup $179.95 Free Shipping! 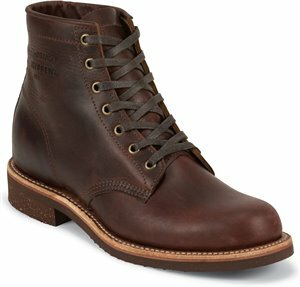 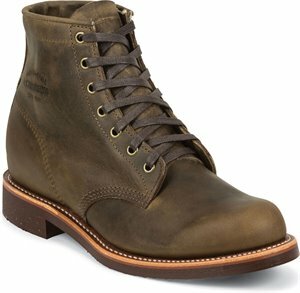 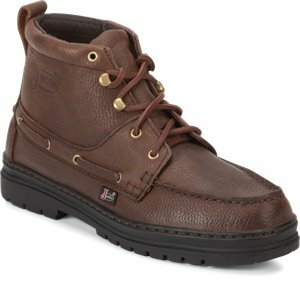 Chippewa Boots - Aldrich $279.95 Free Shipping! 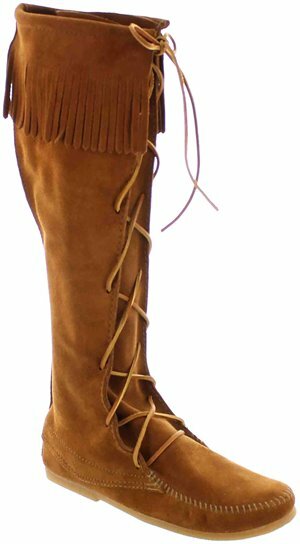 Minnetonka - Front Lace Knee Hi Boot $93.95 Free Shipping! 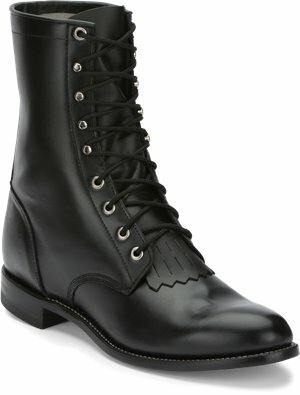 Justin Boot - Chip $109.00 Free Shipping! 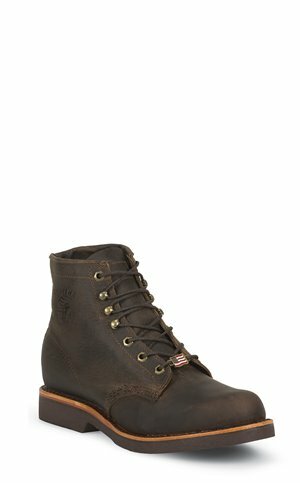 Justin Boot - Chip $107.00 Free Shipping! 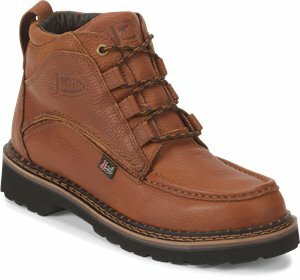 Justin Boot - Hiram $167.00 Free Shipping! 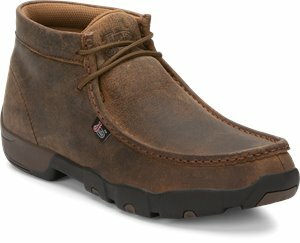 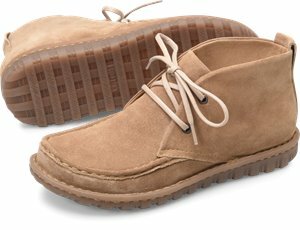 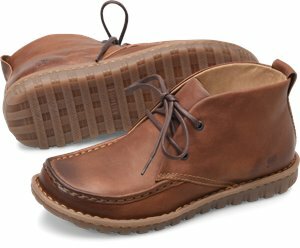 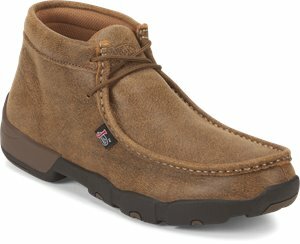 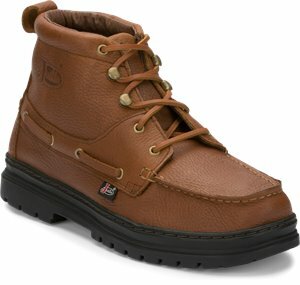 Justin Boot - Dugan $151.00 Free Shipping! 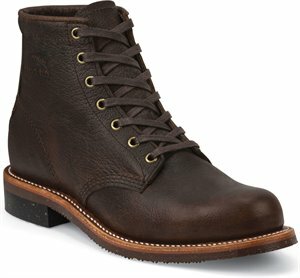 Chippewa Boots - Smith Briar 6 Inch $289.95 Free Shipping! 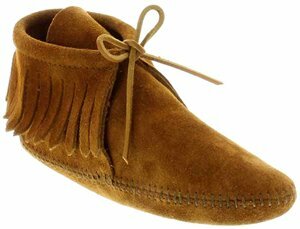 Minnetonka - Classic Fringe Boot $47.95 Free Shipping!